The AFX group has extensive experience in mineral processing, chemical, pulp & paper, water & waste treatment, food & beverage, petrochemical and pharmaceutical production. To date the group is credited with more than 1000 successful major project installations. Using in-house programs for FEA (finite element analysis), 3D drawings & animations, engineering & process design, laboratory testing & modelling and customer on-site training; the AFX group has raised mixing and peristaltic pumping technology to a new level and will continue being the supplier of choice. 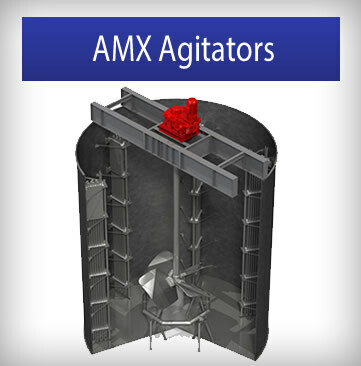 The AFX group has a clear focus on developing products that will bring substantial customer benefits. Such as a range of peristaltic pumps with flow rates up to 150m3/hr and whole life operational costs at a fraction of competitive products. The AFX group is committed to delivering Quality Products from its ISO 9001-rated in-house manufacturing facility. and pharmaceutical production. To date the groupis credited with more than 1000 successful major installations. 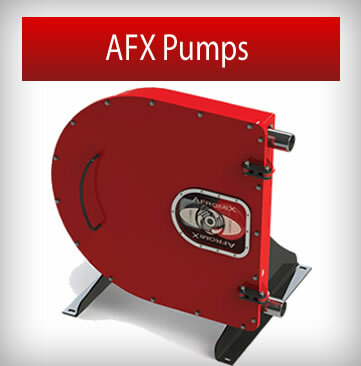 Using in-house programs for FEA (finite element analysis), 3D drawings & animations, engineering & process design, laboratory testing & modeling and customer on-site training; the AFX group has raised mixing and peristaltic pumping technology to a new level and will continue being the supplier of choice. The AFX group has a clear focus on developing products that will bring substantial customer benefits. Such as a range of peristaltic pumps with flow rates up to 150m3/hr and whole life operational costs at a fraction of competitive products. The AFX group is committed to delivering Quality Products from its ISO 9001-rated in-house manufacturing facility.